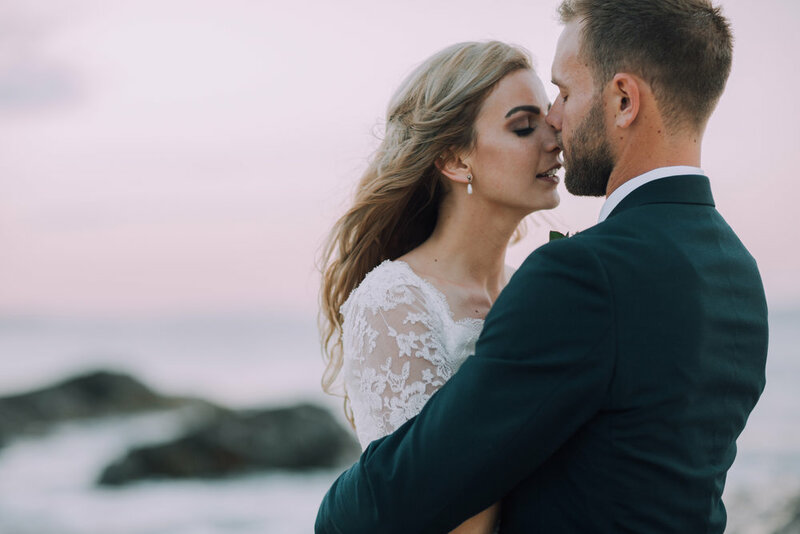 So, you want your wedding day documented just how it happens, but you also want some dramatically beautiful shots of you and your love to showcase how incredibly hot you both look on your big day, right? I get it. There’s something about the way you’re both looking at one another, too- even if you’ve been together for a really long time, weddings bring out the most intimate and gorgeous little moments between couples. That’s why, when I first saw Lee Calleja Thomas’ work on Instagram, I realised that she had a truly unique gift for bringing out that intimacy in photographs. Not only are the images of the wedding and reception perfectly full of emotion and candor, but those quiet portrait style shots are full of moodiness and richness. 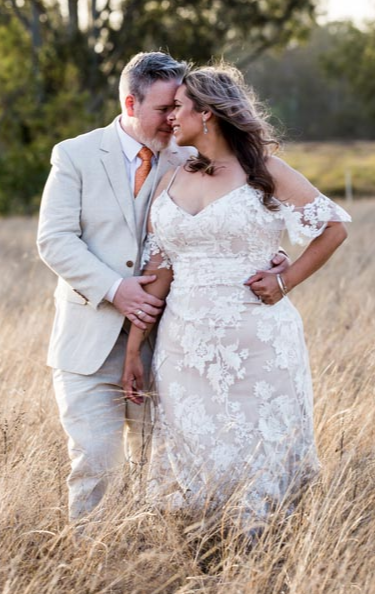 I asked Lee to talk a little about her process and how it works on a wedding day to work with a couple to bring that romantic connection out. So that is how Lee approaches her photographic practice- gauging your vibe and working with it to capture you and your partner as your most authentic selves. I asked Lee for some tips, too. Because what sort of blog would this be if I didn’t? shoot later in the day, about 40 minutes or so before the setting sun. This creates a gorgeous golden light for your images. Bright 12 pm shadows are not pretty, and you will be squinting into the lens! Consider what you want from your photos when choosing your wedding venue- are there lots of places to steal quiet moments? Or is it mostly guest-focussed with lots of open space and dancing room? Newer PostPut the phone away and picnic your way to a better connection! Older PostLive music at your wedding- we meet Chris Hutchison to talk about music, influences, and that soulful sound.